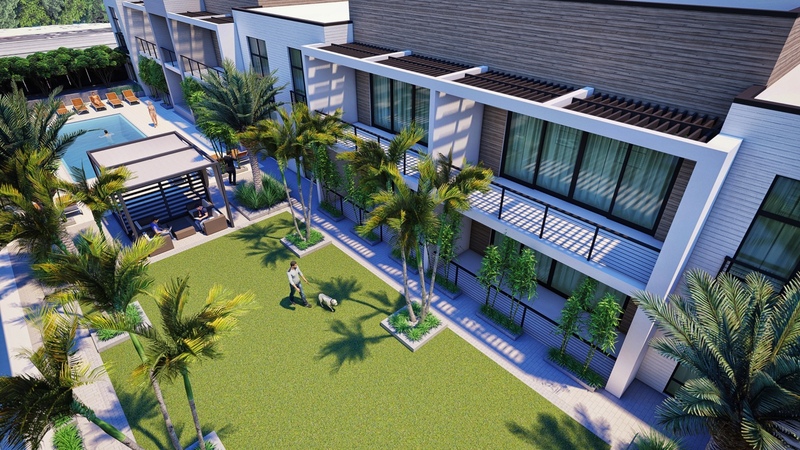 Platinum Developments is proud to introduce an entirely new standard of modern coastal living only a short stroll to Fifth Avenue and the Gulf of Mexico. Confident, cosmopolitan, stylish and sophisticated. 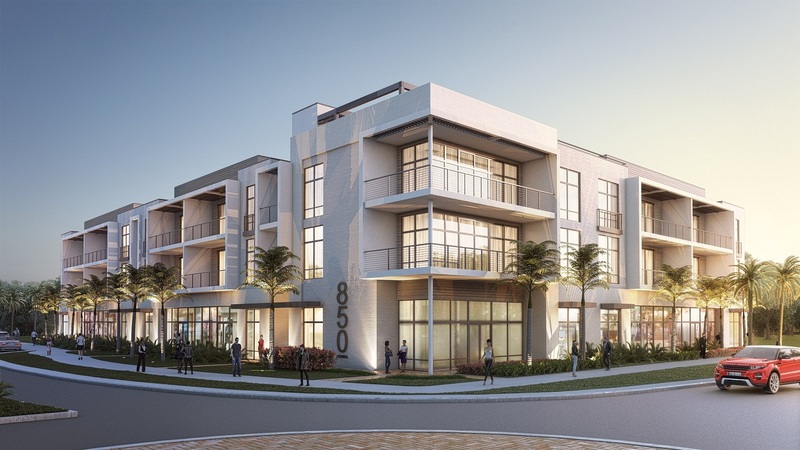 Penned by Matt Kragh of MHK Architects the Eight Fifty boutique condos are destined to be the preeminent coastal developments in Naples. Located in a walkable neighborhood where the city meets the bay – just steps from all the action Olde Naples has to offer. 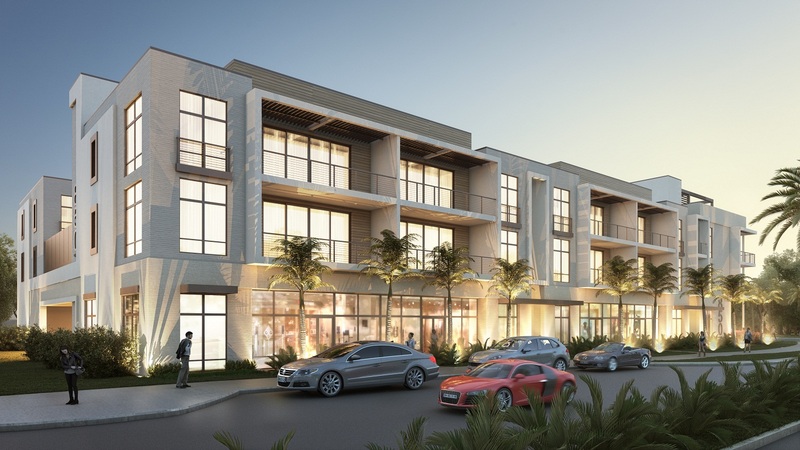 This coastal modern three story condominium residence features a limited collection of 22 exclusive condo residences with street level boutique retail and offices. Clean lines, relaxing amenities, open floor plans, volume ceilings, spacious terraces and light filled spaces gives Eightfifty one-level residences the feel of a cool urban condo. Fantastic location just a short stroll to the beach, Fifth Ave, Starbucks, Timeless, Baker Park and many other great stores and restaurants. Midtown Naples puts you right in the center of all the action.